Designed for use with the Jac Series 17 battery and coils (and also compatible with Halo 02), the Jac Tank S17 tank offers you the ability to use three different modes of vaping with the switch of a coil. Now with top fill for quick and easy filling! Made from stainless steel and glass, and beautifully designed with a sleek finish, the Jac S17 Tank allows you to choose between 3 interchangeable coils, each offering a distinct shift in performance, so tailoring your vaping experience is as simple as changing your coil. 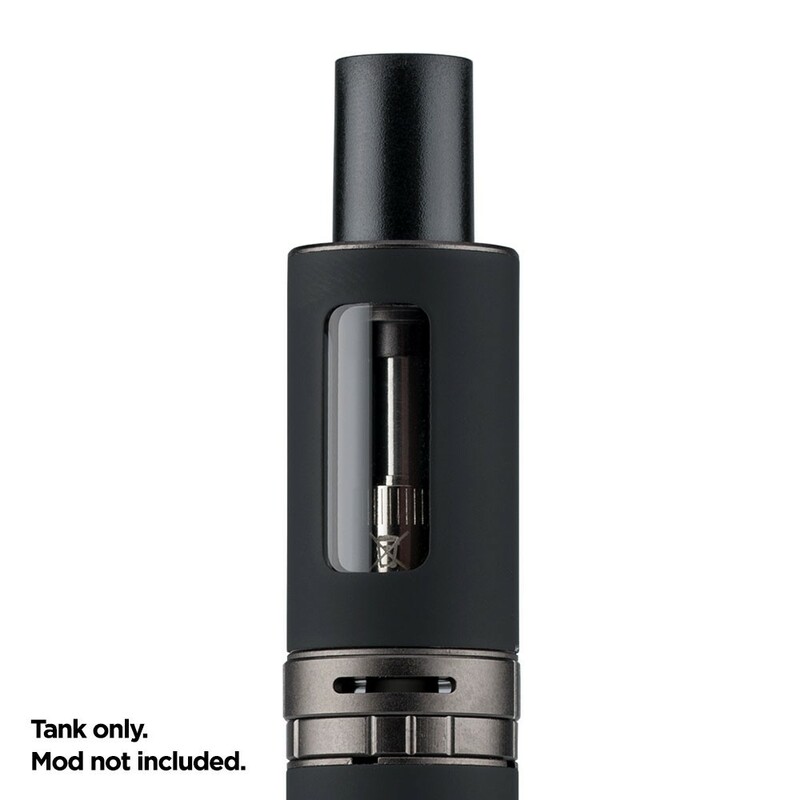 Designed for use with the Jac S17 battery, but also compatible with the Halo Tank Kit 02, the S17 tank can also be used with most e-cig mods/batteries with it’s standard 510 thread connector and coil upgrade options. The 1.0ohm MTL coil is perfect for those looking for a cigarette-like experience, with a mouth to lung inhale. However, for those wanting more throat hit and vapour, or using lower nicotine and high VG e-liquids (vegetable glycerine), the 0.5ohm or 1.0ohm Direct to Lung coils provide a simple and cost-effective way to upgrade to your device. 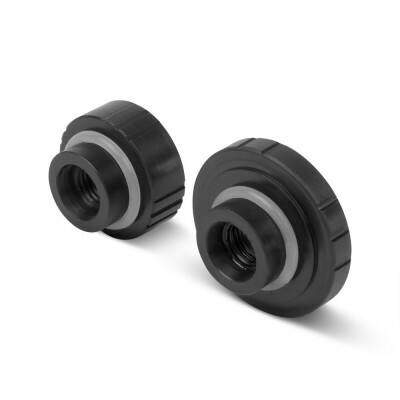 Your time is important, so the Jac S17 also comes with a time-saving top filling compatibility. To fill up your tank all you need to do is unscrew the mouthpiece and drop your e-liquid. Black tank design now with gunmetal accents. 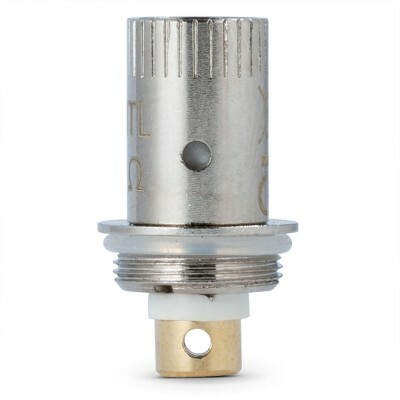 You can choose from three different coil types to use in your Jac S17 tank. Each coil gives a different vaping experience.